And do you know what I’ve noticed consistently? People from all over the country (and possibly the rest of Planet Barbecue) are challenged by the same foods, like whole birds, ribs, briskets, pork shoulders, and steaks. Well, I’m hoping to remedy your grilling woes by starting a new series that explores the science behind skillful grilling and barbecuing. 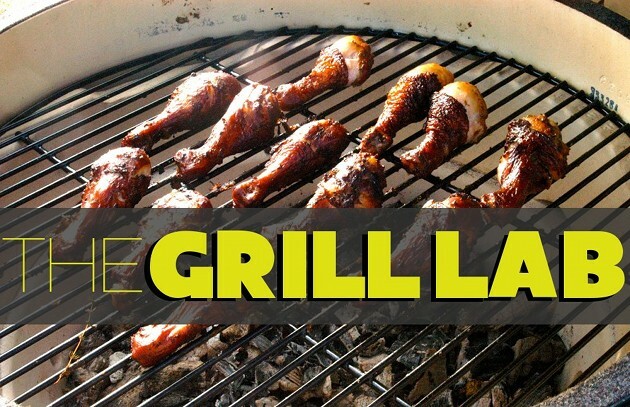 I’m pleased to announce The Grill Lab, where you’ll learn more about the benefits of brining; what aging really does to steak; the chemistry and physics behind the smoke ring, and more. If we understand the why behind the way food cooks, then we can improve the final outcome (and, of course, the taste). To take on the task, I’m calling on an expert—and the newest member of the BarbecueBible.com team. In fact, some of you may have met her or read her posts on the Barbecue Board. It gives me great pleasure to introduce our community manager and site producer, Julia Warren. Julia has both a food science and a culinary degree. 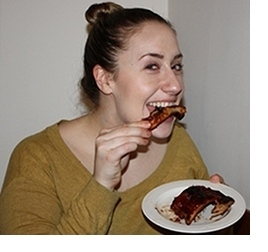 She’ll use her background to delve into the facts that make grilling and barbecuing both an art and a science. We hope you enjoy it. Let us know on the Barbecue Board what topics you want to see. Up for next week: The Science of Brining. Stay tuned!